This entry was posted on January 6, 2012 by Sean Kane. 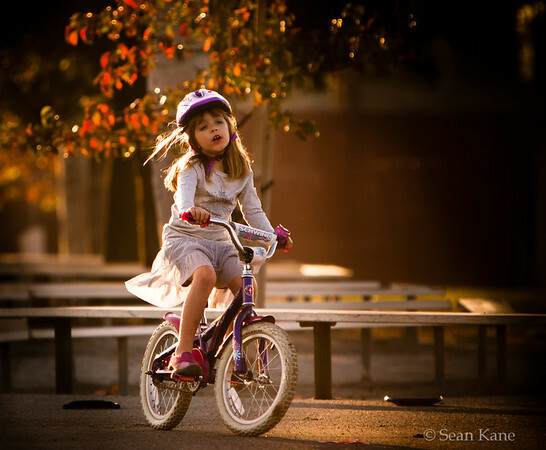 It was filed under Bikes, Lighting, People, Photos, Sunsets and was tagged with bicycle, kid, Lighting, Photography. Great light in this Sean!